Ms. Rita has been teaching for 20+ years and has been with AAF since 2000. She has a Bachelor of Arts Degree in Leadership and Organizational Studies from St. Mary’s College in Moraga, CA; an A.M.I. Montessori credential from Maria Montessori School of the Golden Gate, San Francisco; and a Site Supervisor Permit from the CTC (Commission on Teacher Credentialing). Ms. Rani has been teaching for over 12 years and at AAF since 2011. 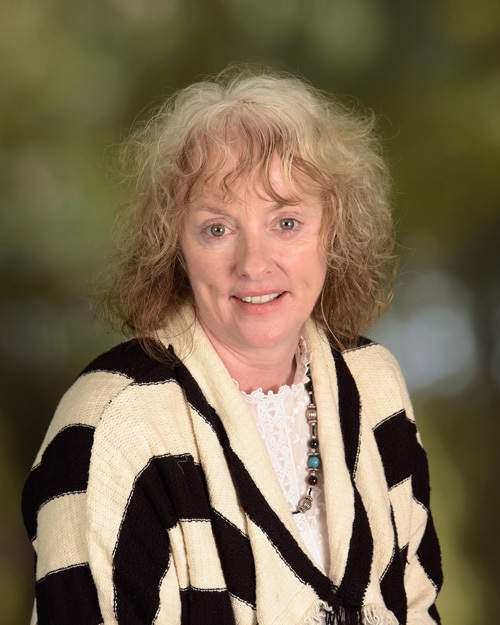 She has a Master of Arts Degree in English Literature, and an AMS Montessori Teaching Credential from the Montessori Teacher Education Center (MTEC) in Sunnyvale. Ms. Erin has been working with young children since 2011 and has been at AAF since 2013. 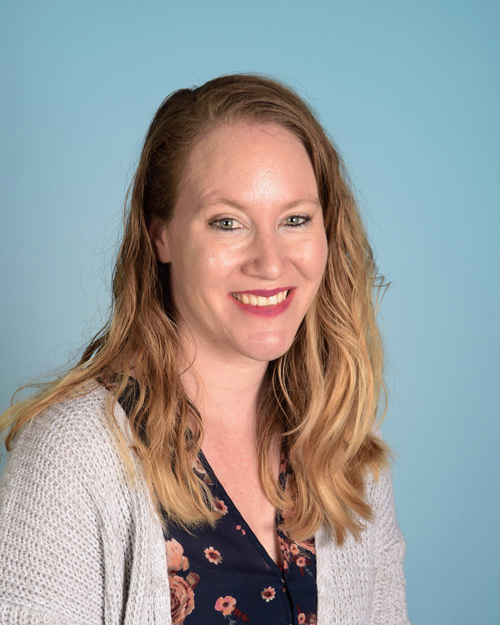 Erin has 18 early childhood education units from City College of San Francisco, CA and has taken the Montessori Assistant training. 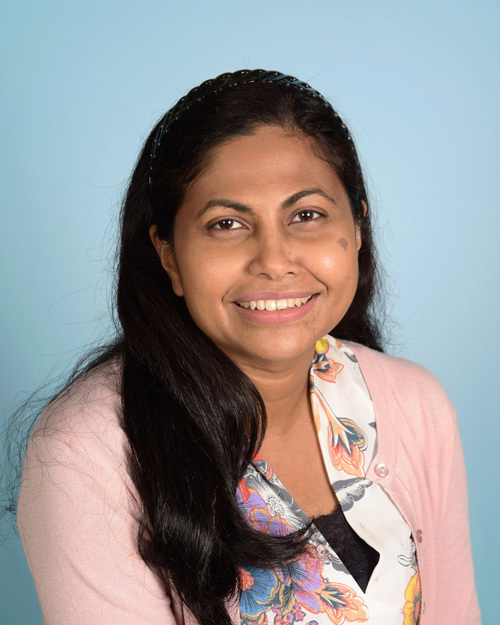 Ms. Ladantha joined AAF in fall 2016. 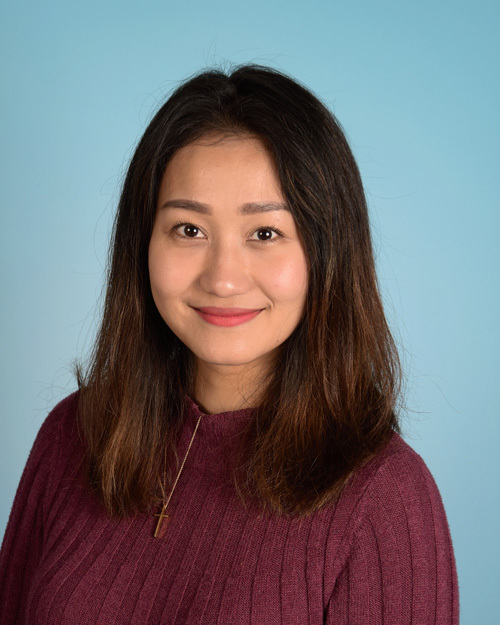 She has completed her Montessori Teacher Training at the Montessori Teacher Education Center (MTEC) in Sunnyvale, and completed her practicum (supervised teaching) at AAF this year. 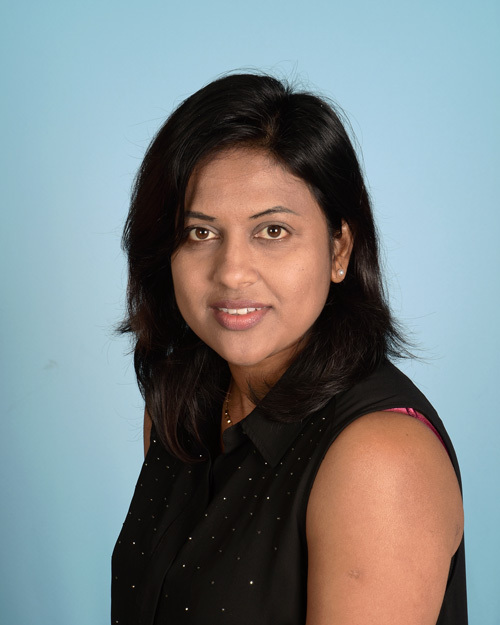 Lasantha has a BA in Journalism and experience working with young children. Ms. Amber joined AAF in 2009. 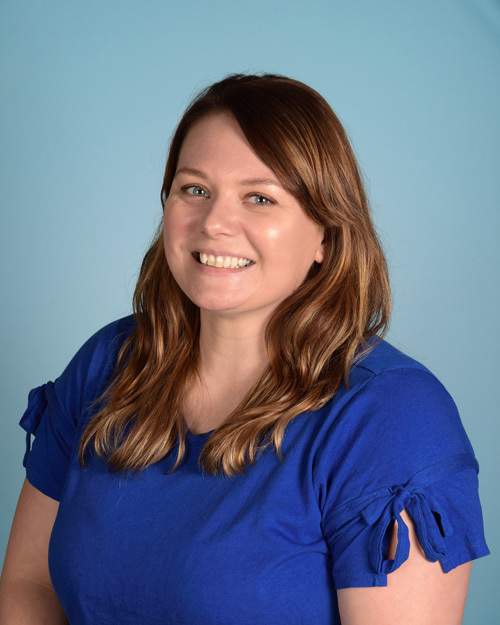 Amber has a BA in child and adolescent development from San Jose State University along with a site supervisor permit. She is currently taking her Montessori teacher training at MTEC in San Leandro. 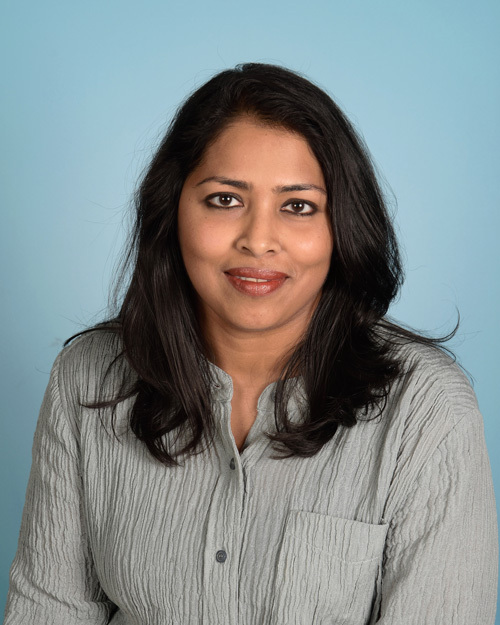 Ms. Deepa joined AAF in 2018. She has a BS in Ayurveda Medicine, and Early Childhood Certificate from UC Berkeley extension. She has been working with preschool children 2013. 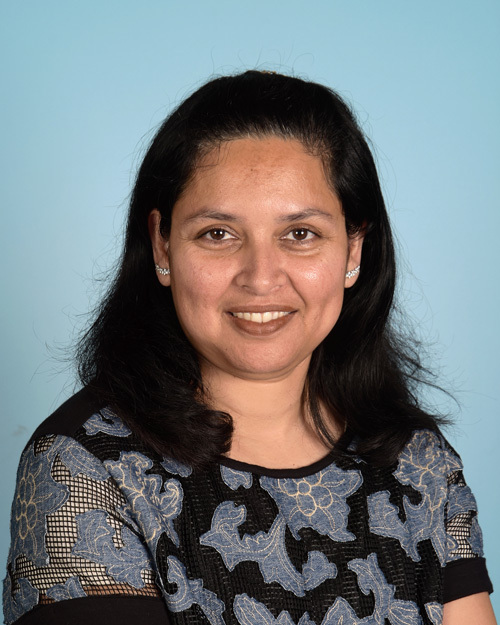 Ms. Chapna joined AAF in 2018. She completed her Montessori Teacher Training at MTEC in Sunnyvale, and has Diploma in preschool practice from Regional College, Cambridge, England. Ms. Shania is currently taking her internship/practicum or supervised teaching at AAF. She completed her Montessori Teacher Training at MTEC in Sunnyvale.